One of the most fantastic parts of Disney’s Animal Kingdom has always been how nature and the man made interacts throughout the park. Disney’s Imagineers carefully crafted buildings down to the tiniest crack to make it look like there is a battle between construction and nature and that nature has the edge. 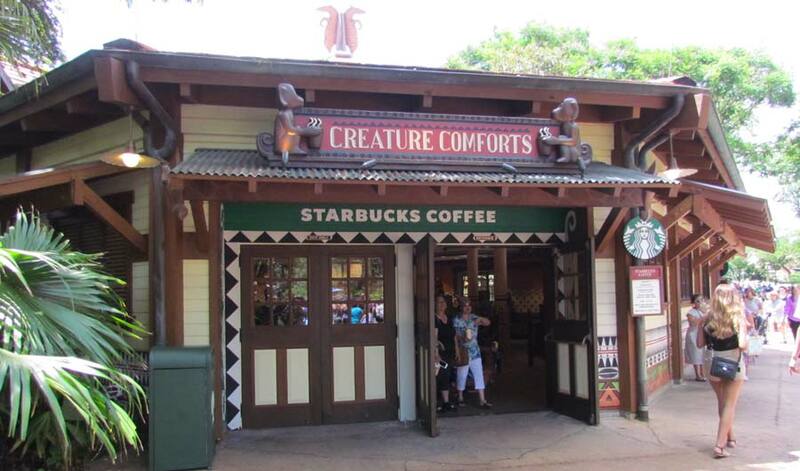 No where is this more evident than Harambe Village. 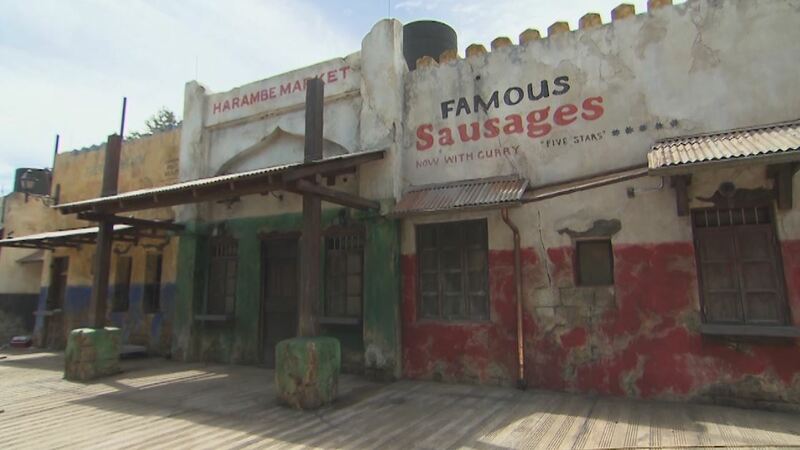 In my opinion Harambe Village is Disney’s most fully realized creation in Orlando. 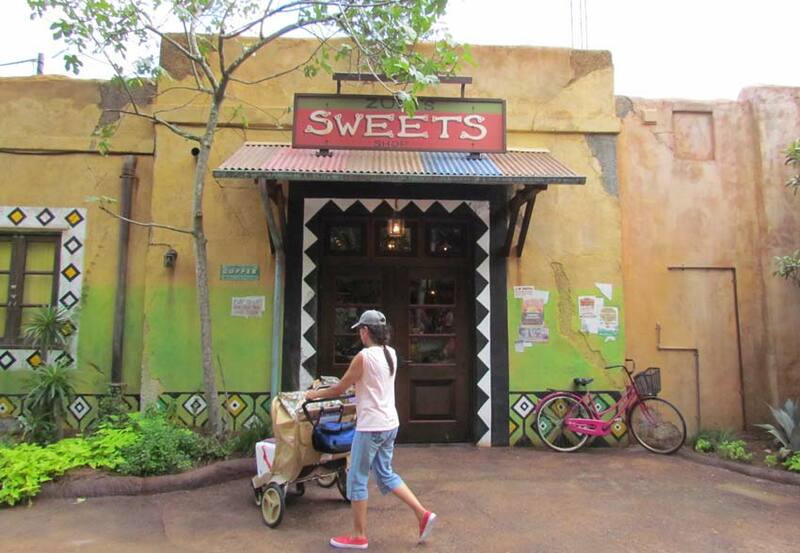 Now, with the opening of the Harambe Theatre, it’s almost like the village has doubled in size. In fact, putting aside a few unfinished bits of landscaping, the themeing is so wonderful, the theater looks like it’s always been a part of the village. 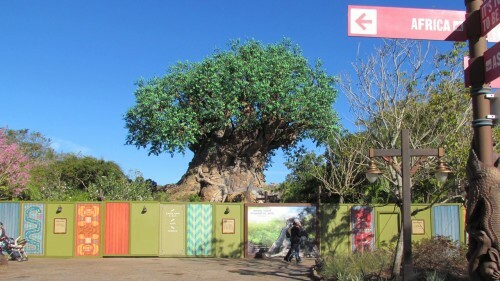 Harambe Theatre, of course, is home to the relocated Festival of The Lion King show. It is back with only a few very minor changes. Once you’re inside the theater itself, you have to look close to tell we’re no longer in Camp Minnie Mickey. 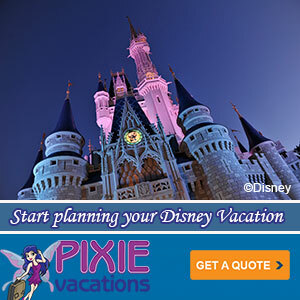 There is one change that is worth noting–a much longer Fastpass+ line. The old location did have Fastpass, but it was only a few dozen people a show. The new location fills about 1/3rd the theater with Fastpass+ holders. Therefore, if a seat close to the floor is important to you, make sure you are holding a Fastpass+ for your show. Once the rabble is allowed in, all the remaining seating is in the back.